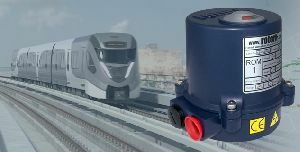 ROM actuators provide quiet and reliable operation for all kinds of small ball valves and butterfly valves, as well as dampers and ventilation louvres. They provide local indication and manual override options together with a wide range of voltages. Torque range 8 to 800 Nm (6 to 590 lbf.ft). 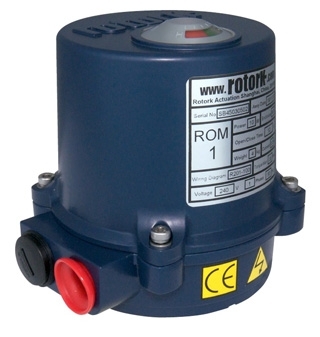 For a more complete control solution, Rotork also offers the ROMpak range. See ROM Literature Page for further details.